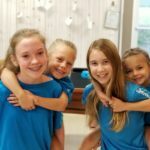 K2K Kind Camp is your one-stop, all day summer camp. 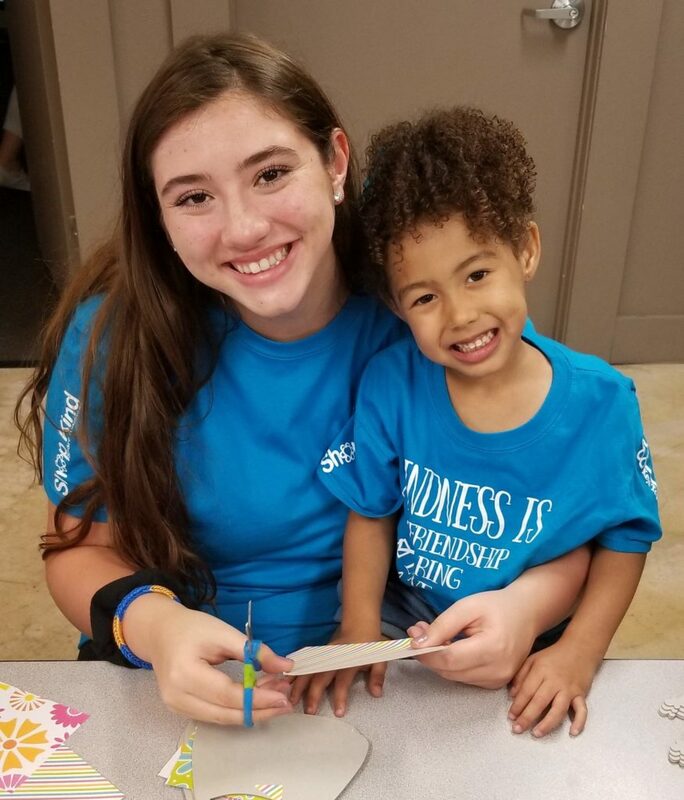 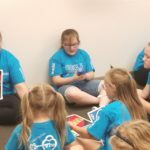 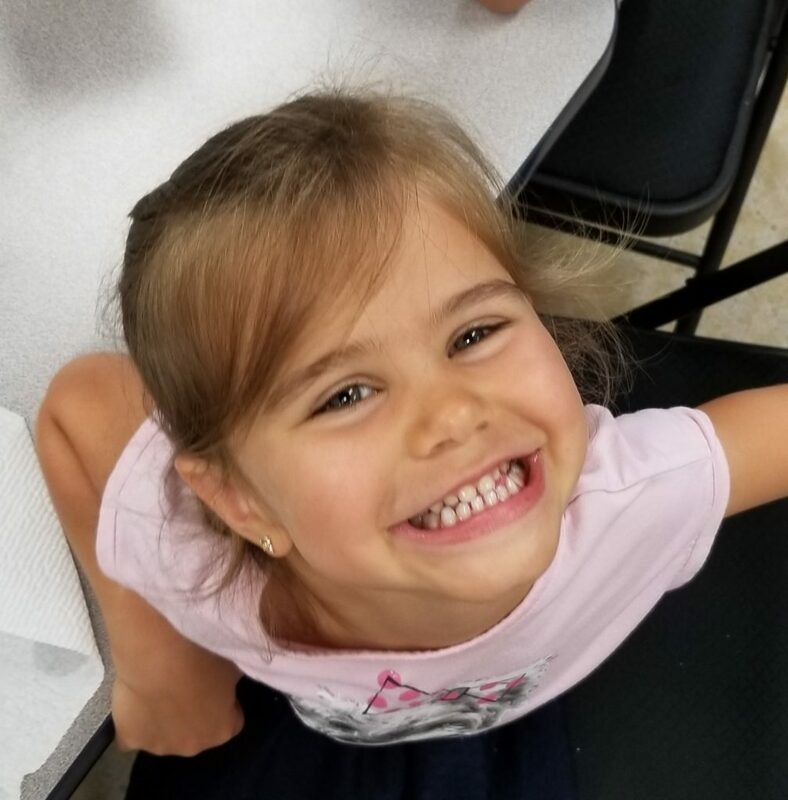 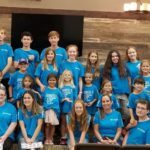 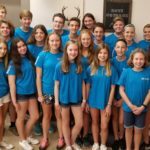 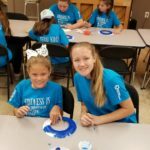 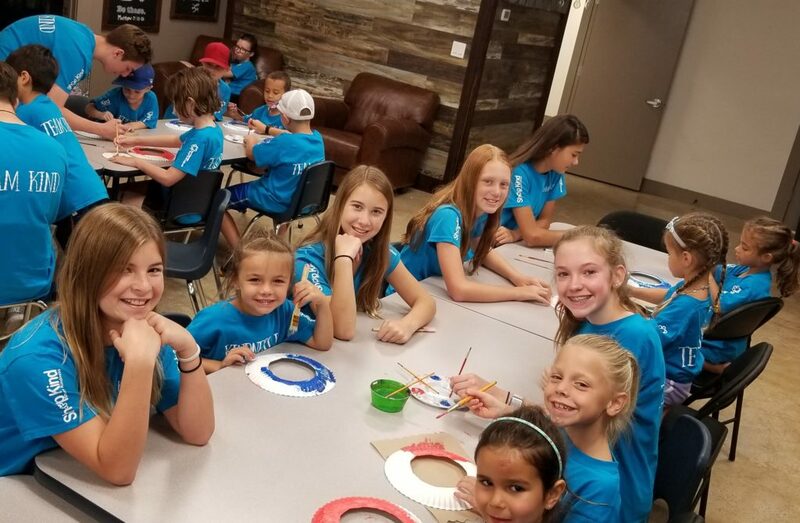 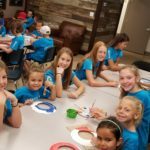 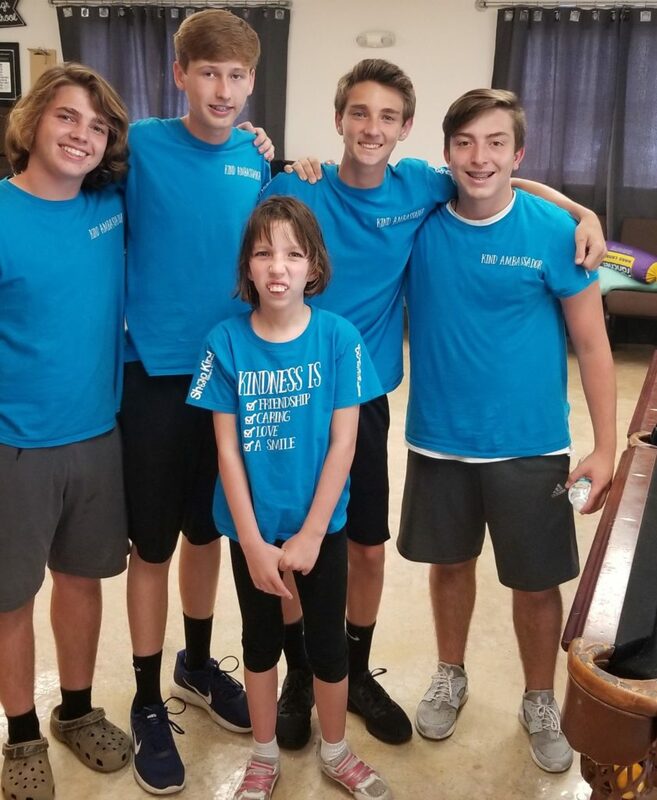 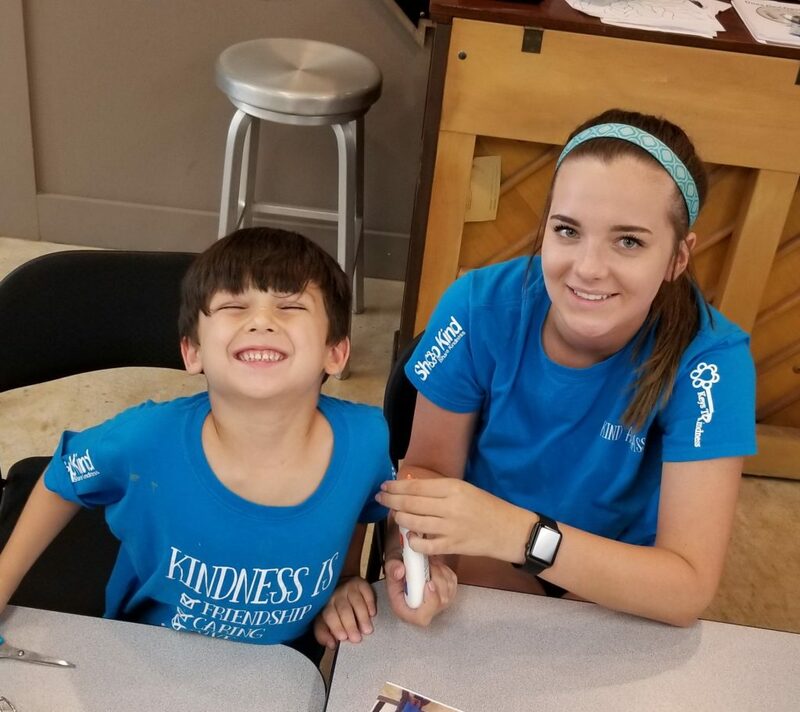 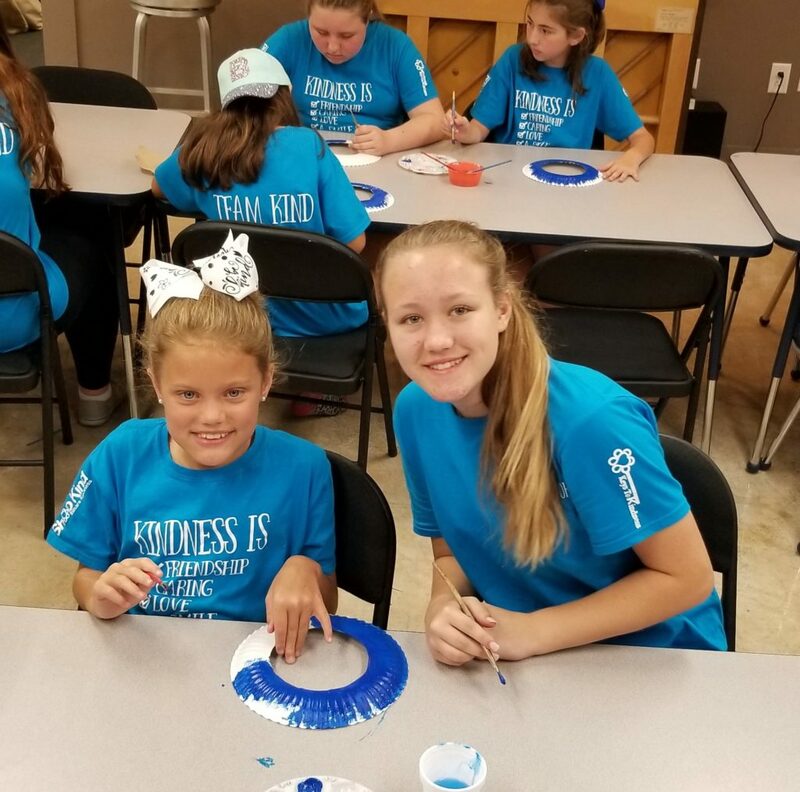 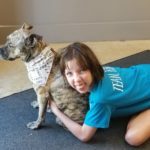 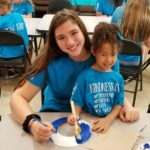 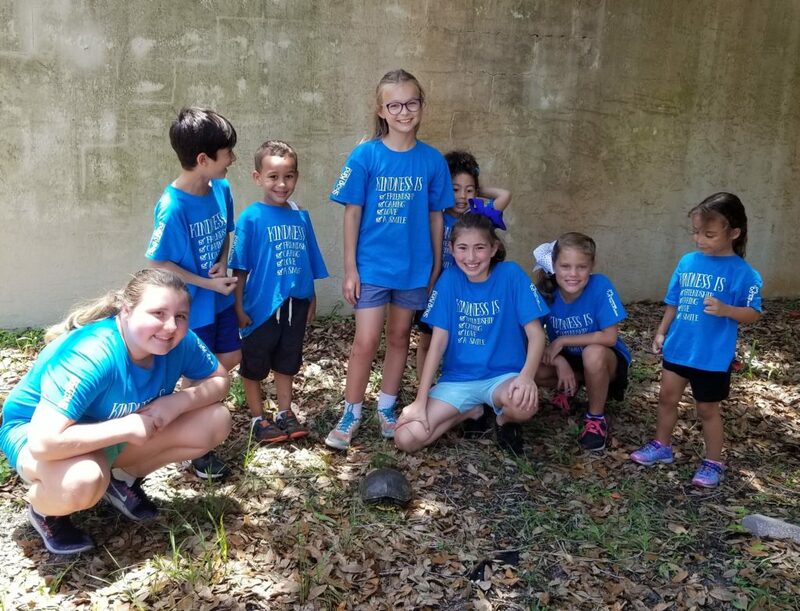 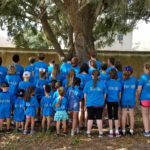 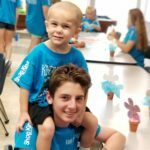 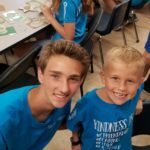 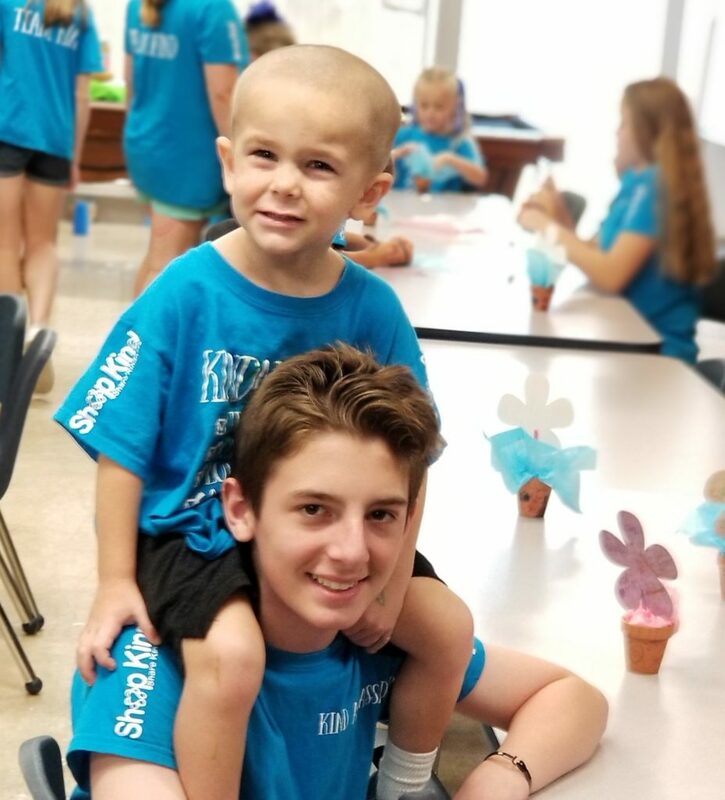 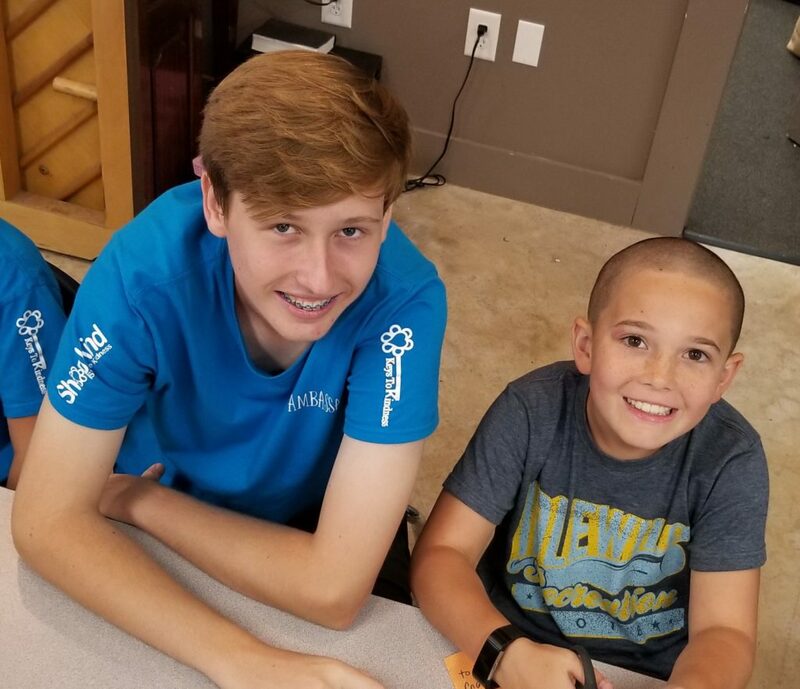 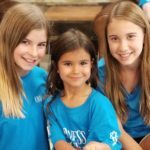 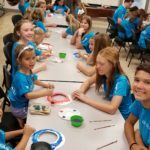 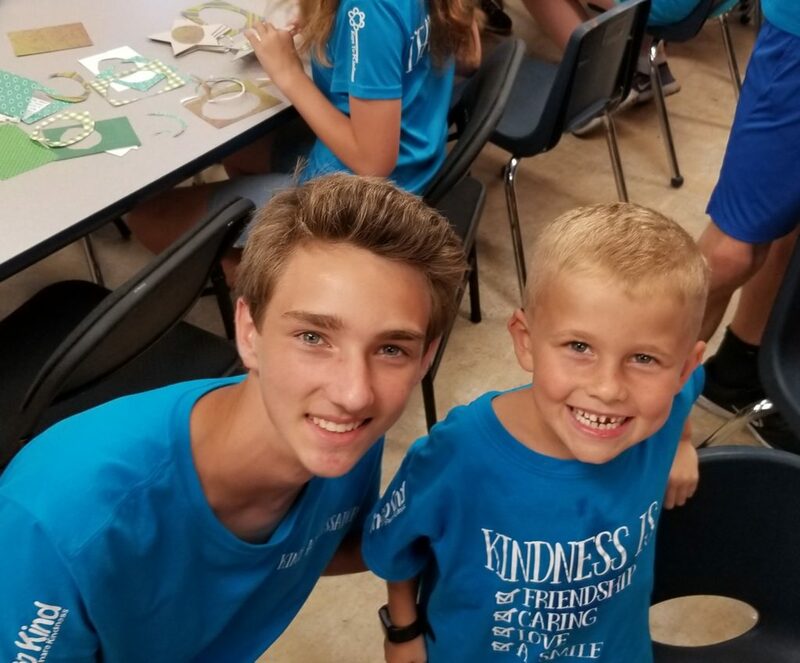 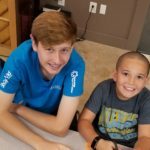 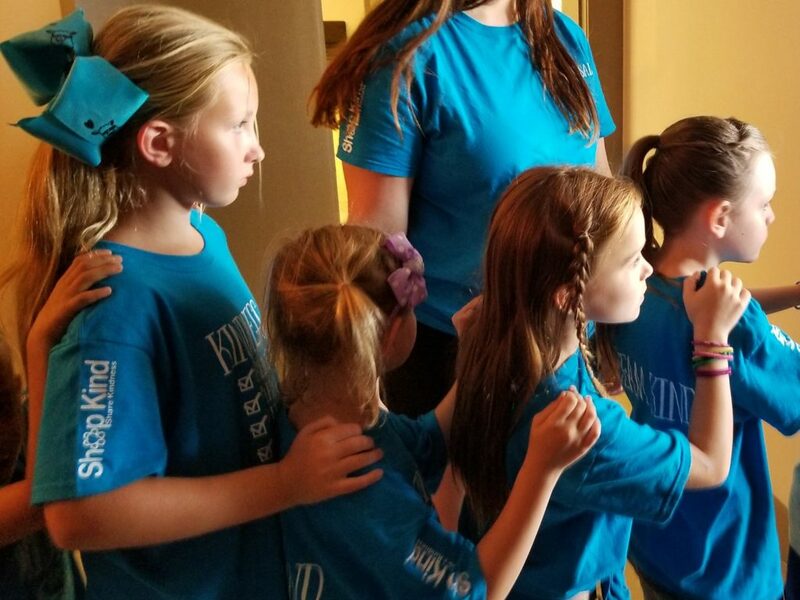 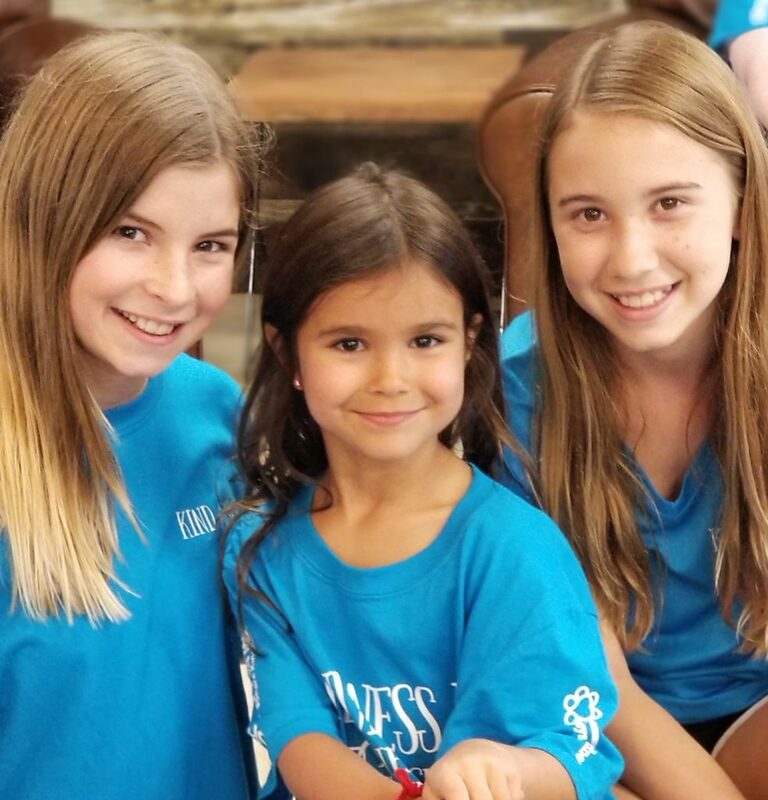 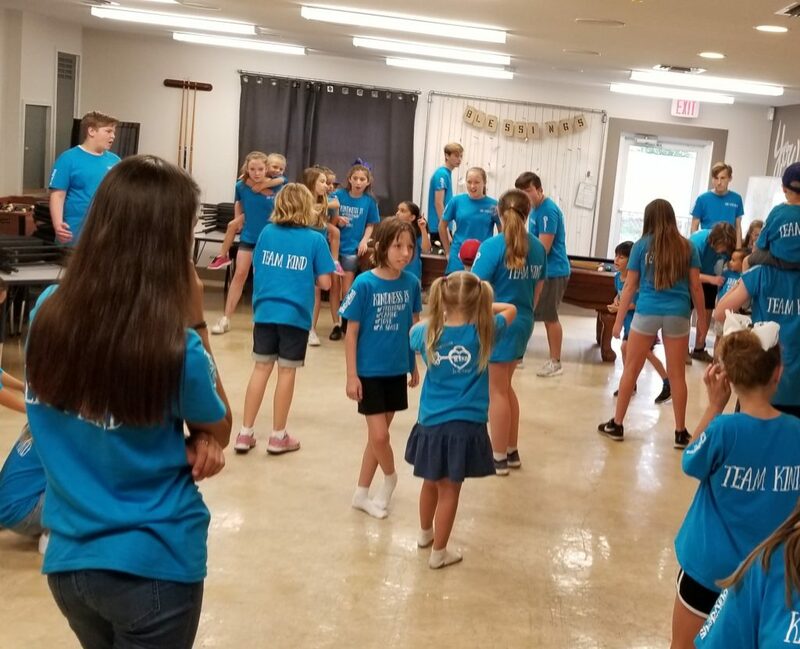 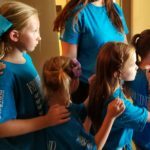 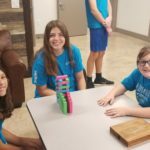 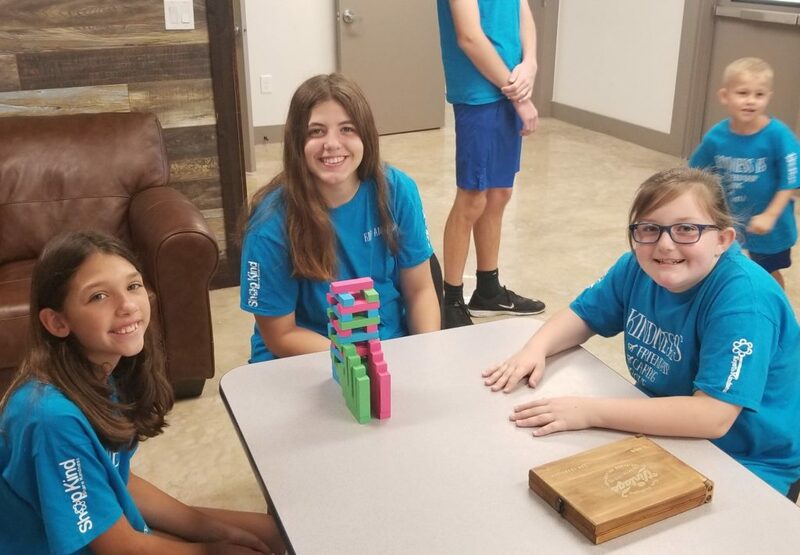 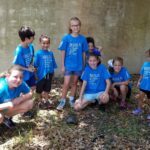 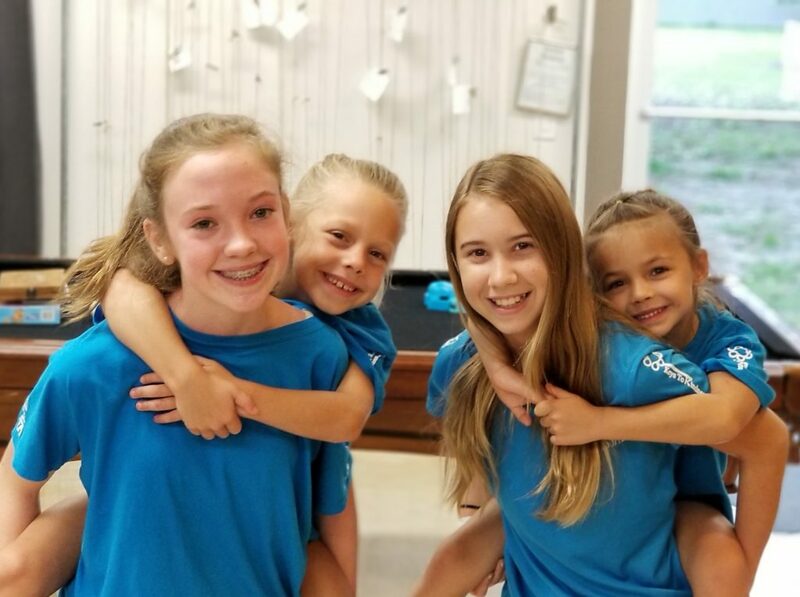 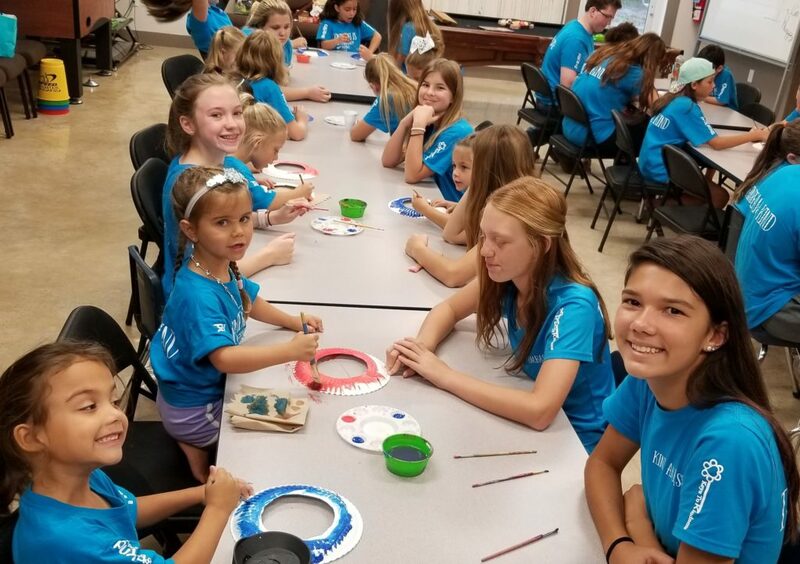 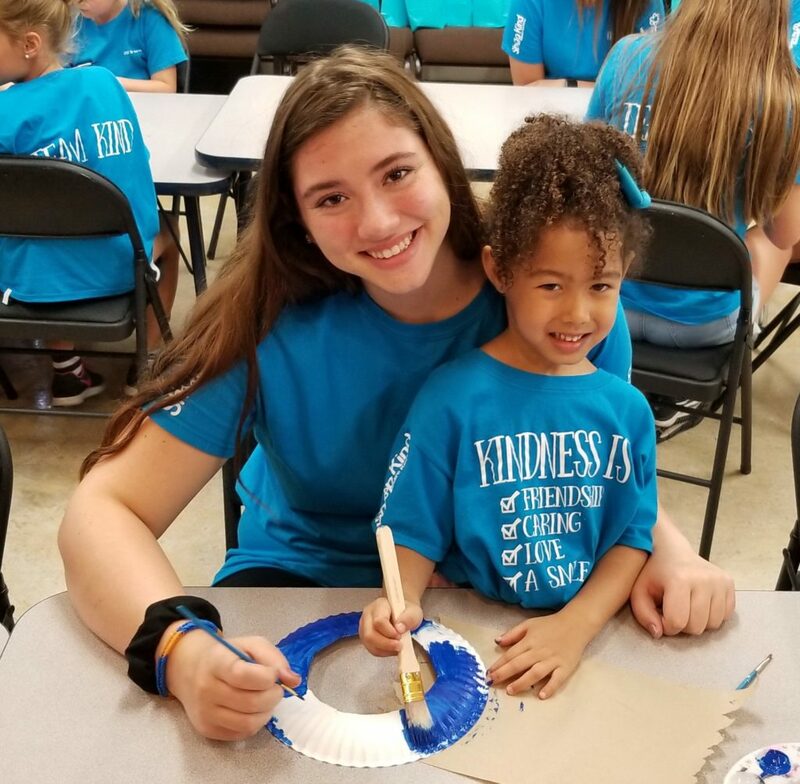 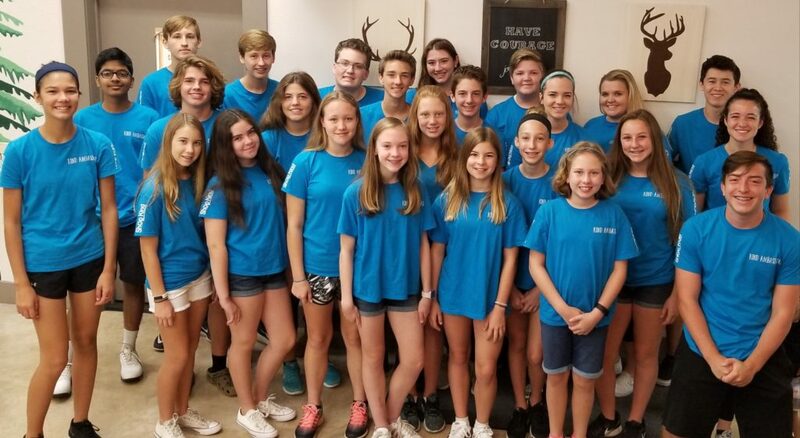 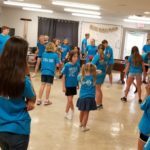 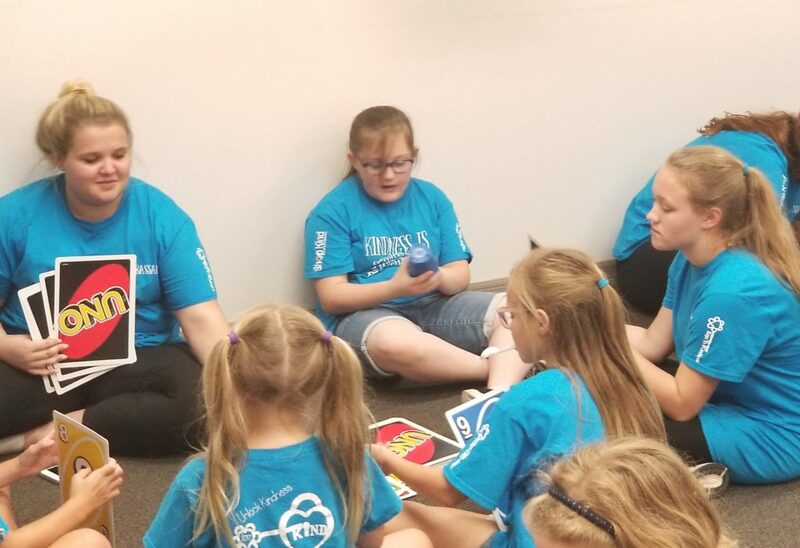 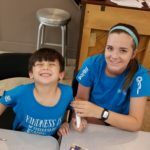 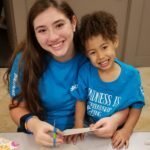 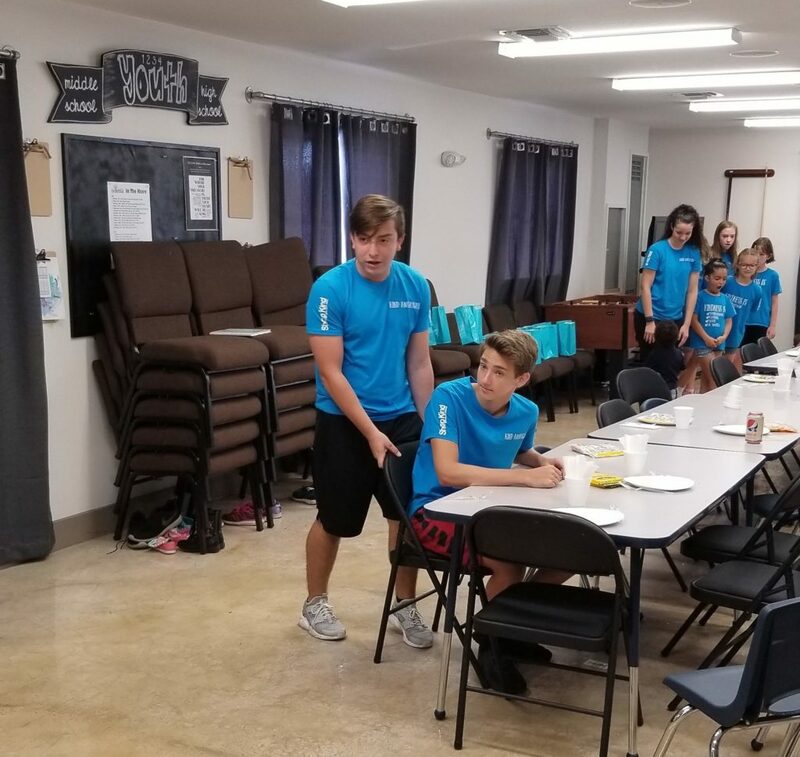 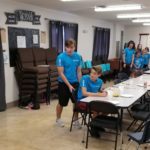 We provide a Camp for kids to have fun and share kindness through our manners matter class, crafts, sports, music, skits, team building exercises, games, and community visitors. 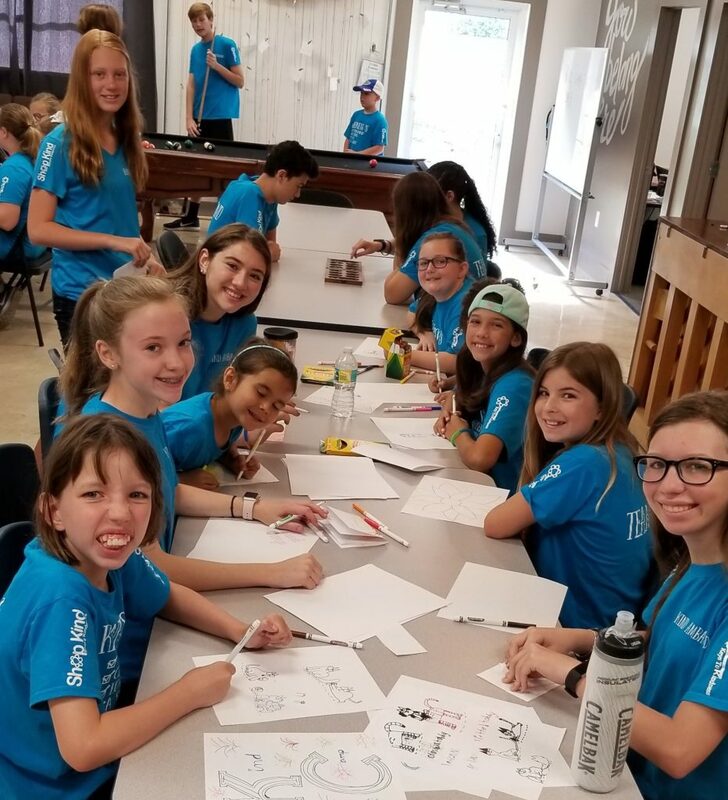 Thanks to our supporters, we are able to sponsor over half of our campers!